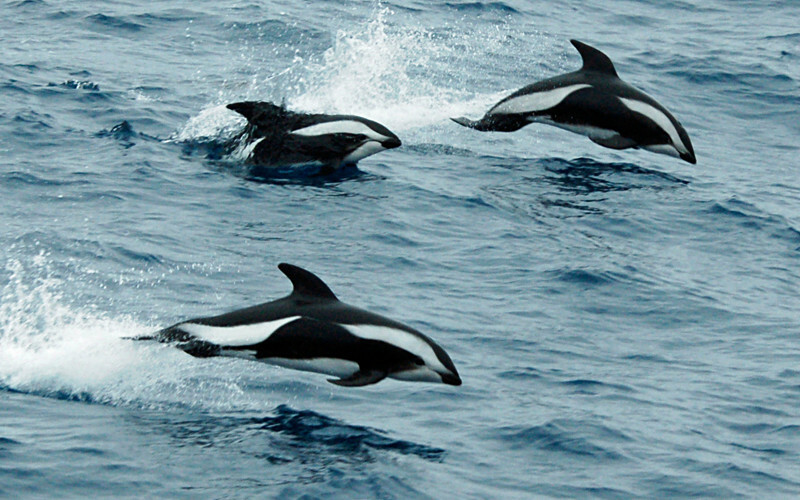 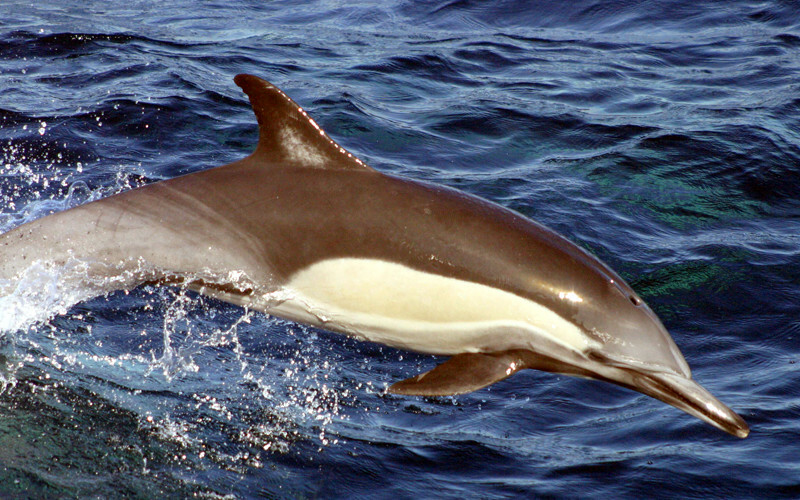 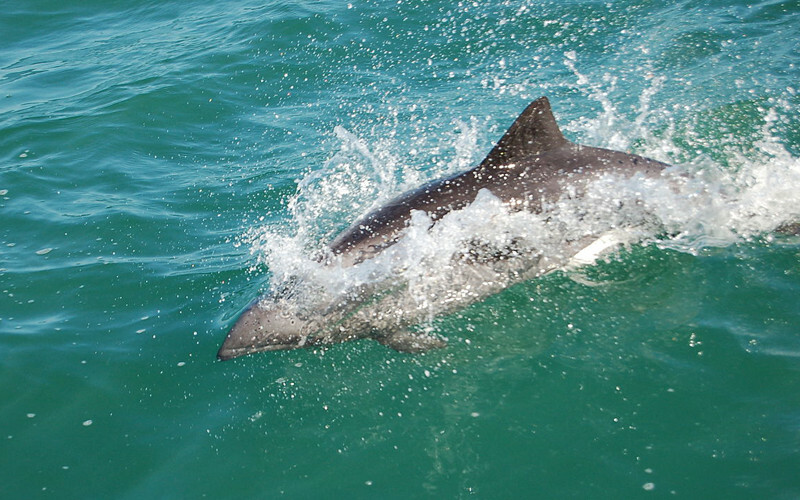 The Northern right whale dolphin (Lissodelphis borealis), has a thin and hydrodynamic body, a dark gray and white skin and lacks a dorsal fin. 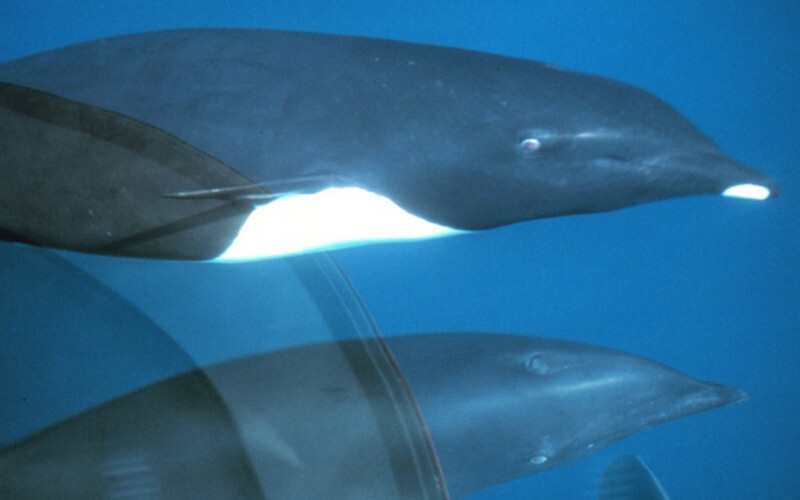 The Melon-headed whale (Peponocephala electra) is a dolphin, larger than three meters, which dwells in the tropical and subtropical waters of the Atlantic, Pacific, and Indian Oceans. 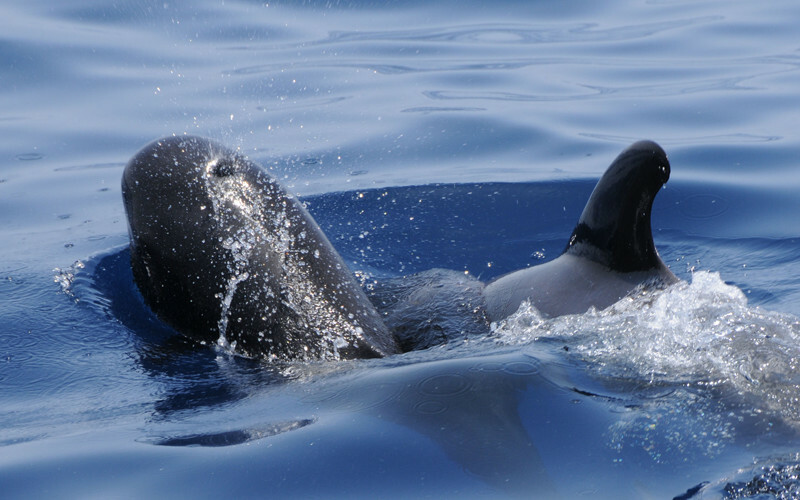 The Long-finned pilot whale (Globicephala melas) is a dolphin that is commonly called whale because it reaches up to 25 feet long. 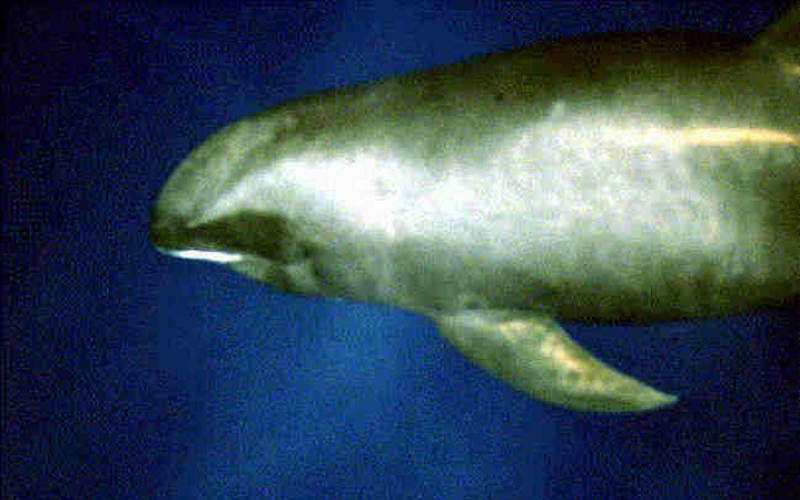 It has a subpolar distribution.